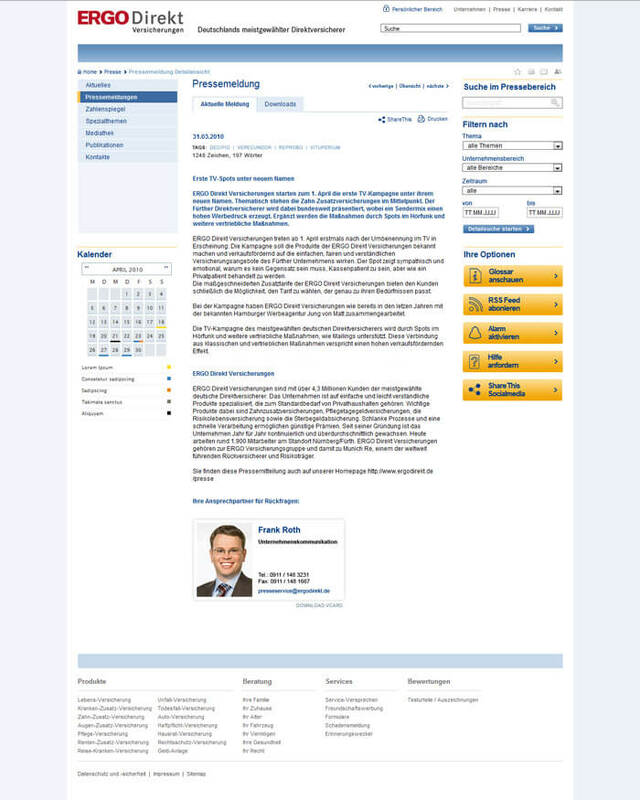 ERGO is one of the largest insurance groups in Germany and Europe. The Group is represented in more than 30 countries worldwide and focuses on the regions of Europe and Asia. ERGO offers a comprehensive range of insurance, precaution and services. In the home market of Germany, ERGO is one of the leading providers across all divisions.